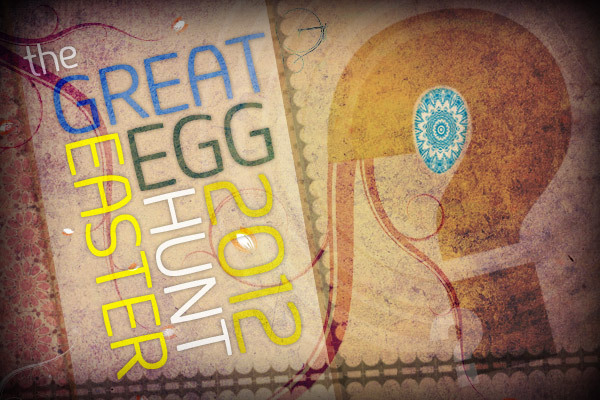 [EU] Easter 2012 Event : The great Easter Egg Hunt! We will publish the full droplist once the event starts. Keep checking this thread as we plan on revealing the details of the other big event here first.